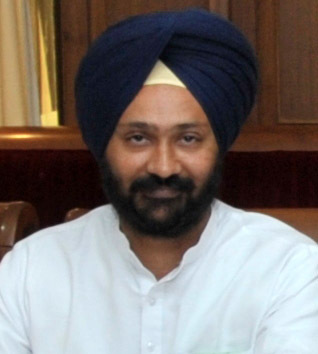 The Punjab Government today issued instructions to provide conveyance allowance to all the physically challenged employees of the state as per the recommendations of 5th Pay Commission.In a statement issued here, Finance Minister Parminder Singh Dhindsa made it clear that physically challenged employees were entitled to get both Handicapped Allowance and Conveyance Allowance in accordance with 5th Pay Commission. He ssaid that instructions in this regard have been issued to all the Departmental Heads, Commissioners of pisions, Deputy Commissioners, District and Sessions Judges, Registrar, Punjab and Haryana High Court and Sub pisional Officers to strictly implement the orders. He said that some section of employees expressed apprehensions about the conveyance allowance. Minister said that through these instructions, it had been made clear that all such handicapped employees were entitled to get both handicapped allowance and conveyance allowance.